Wood is a diverse, classic material and, as such, is a staple in homes across the world. From kitchen tables and rocking chairs to wardrobes and stair rails, our homes are brimming with products which are made from wood. 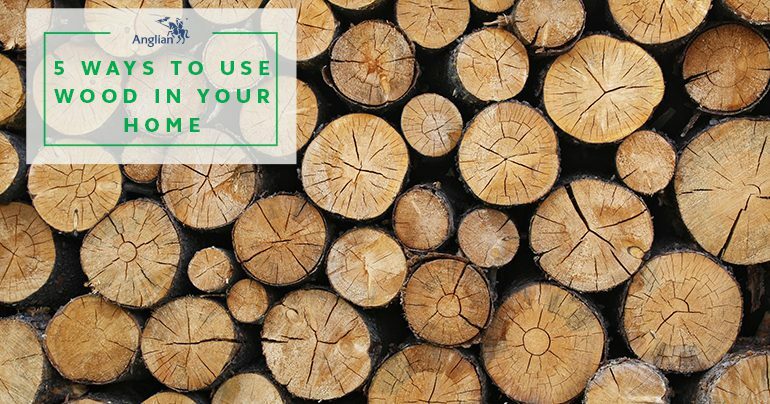 With rustic and vintage trends set to continue their rise in popularity this year, we’re exploring 5 ways you can bring wood into your home in 2017. When it comes to utilising wood in the home, you can never go too big. 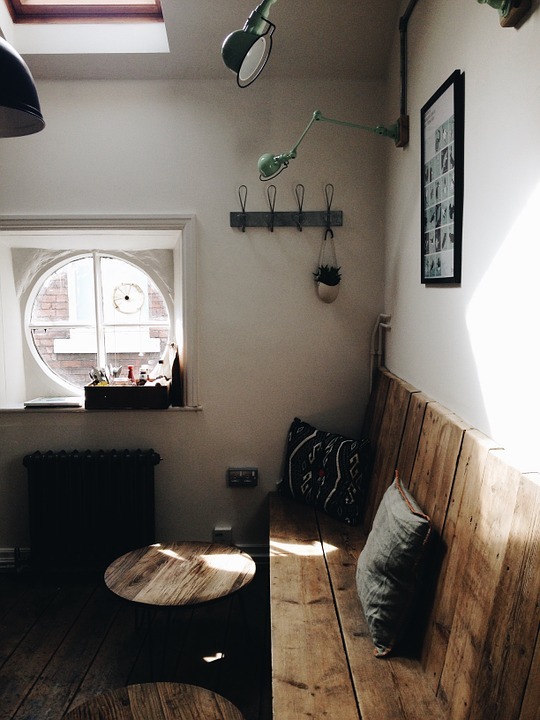 Whether you’re lucky enough to have a home with exposed natural beams or you’re looking for ways to add a vintage feel to a modern interior, there are a number of ways to work this material into the design of your home. 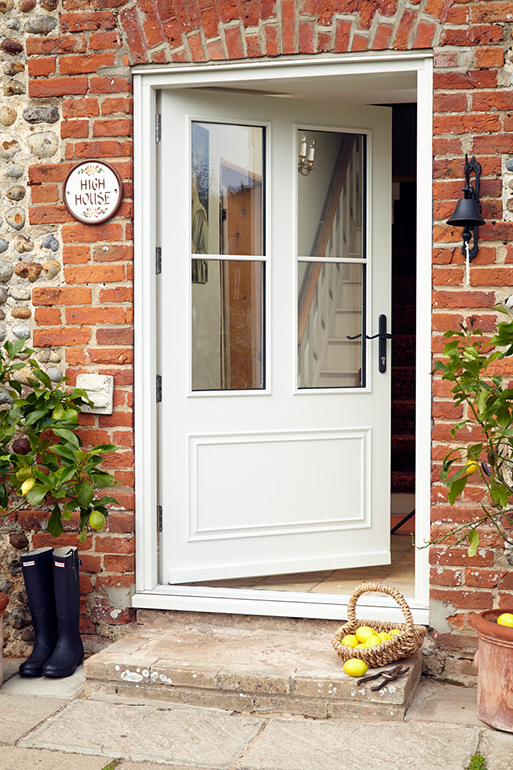 From introducing wooden doors into your home to sanding down furniture to expose natural wood, when it comes to finding your perfect fit, the possibilities are endless. One of the greatest benefits of wood is its sheer versatility – giving homeowners and designers the chance to be creative across shape, size and style. If you’re working with a smaller space or just want to trial wooden features in your home, why not consider introducing smaller accessories like coasters or a clock? This will allow you to experiment without wasting too much time if you decide this trend isn’t for you. Wood is one of the easiest materials to craft with, so if you’re feeling creative, we’d suggest getting out your toolbox and playing around with some design options. Some of our favourite ideas include recycling wooden pallets to create attention-commanding shelves for plants and other small accessories, or wooden clocks made from trunk ‘slices’ – but the list is endless! 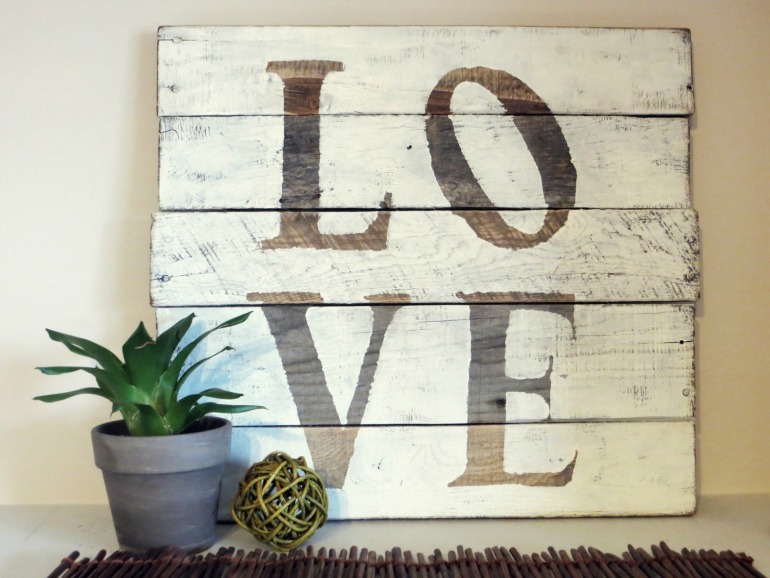 There are a number of ways to get creative with wood, and you needn’t spend a lot of time or money on introducing this natural material into your home. Wooden floors look fantastic in any home and, thanks to their versatility and varied options, there’s a lot to be said for a home with this flooring type. Whether you’re opting for solid wood flooring or choosing a vinyl or laminate alternative, this popular flooring type can brighten spaces and add a charming, classic feel to a home. We think wooden flooring looks great in any room, but is particularly well-suited to living rooms and conservatories, where light oaks or painted bamboo can enliven the space and provide a great base for decoration. 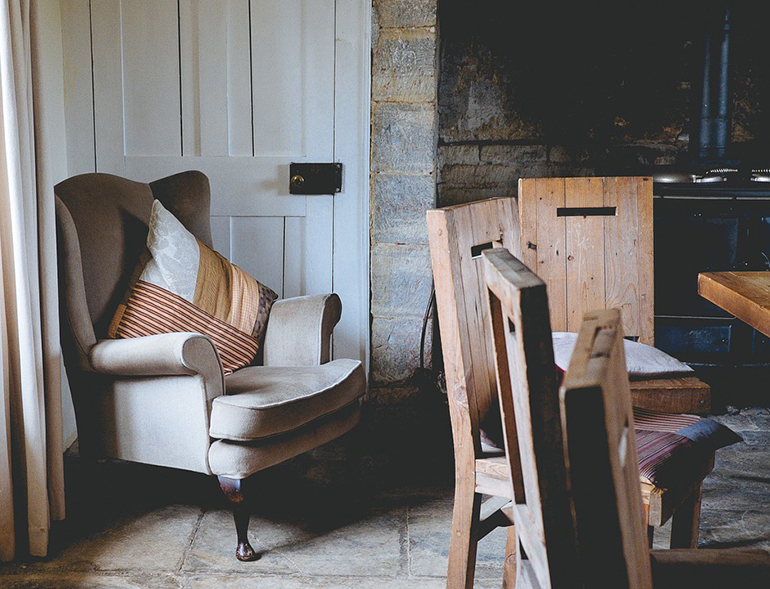 Wood can be incorporated into just about any style – so whether you’re a fan of the vintage theme or you’re looking to blend your wooden accessories with your modern appliances, there’s a style to suit you. Vintage furniture like wooden wardrobes, drawers or shelves offer an opportunity for you to get creative and add a touch of personality to your home interior. By stripping, sanding and painting existing furniture, you can give your tired looking items a new lease of life – without breaking the bank! If you’ve been thinking about overhauling your interior in 2017 but don’t know where to start, wood is a timeless material that allows you to continue to change and alter the design of your home – without having to splash out on pricey new furniture items.